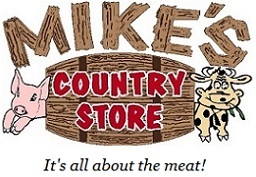 Click the button below to add the Mike's Vidalia Peach Hot Sauce - 5 fl oz. to your wish list. Mikes Vidalia Peach Hot Sauce - 5 fl oz. Mike's Sweet Bourbon Glaze - 12 fl oz.